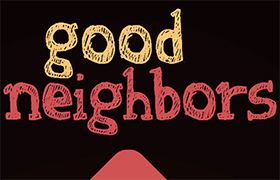 USC’s Good Neighbors Campaign, an initiative to raise $1.7 million for the surrounding community over the course of one year, will come to a close on Oct. 31. GNC is an annual employee giving initiative organized by the Civic Engagement Initiative through which faculty can give one-time donations or monthly payroll deductions to go toward community programs. 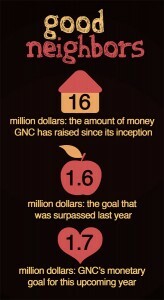 Since its inception, GNC has raised more than $16 million for the community. 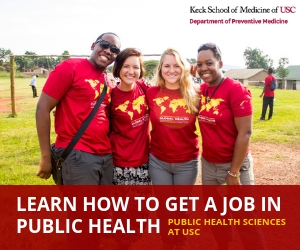 GNC uses its contributions to enhance educational opportunities, promote good health and fitness (specifically focusing on type two diabetes and obesity prevention), support economic development through USC’s hiring initiative and improve safety in the surrounding community. This year, GNC is focusing on supplementing science and engineering education in elementary schools and creating dialogue about land-use issues with high school students. “Last year, we surpassed our goal of $1.6 million, so this year our new goal is $1.7 million,” said Carolina Castillo, the GNC campaign director. Using funds from last year, GNC funded Mission Science, a program at six schools near the University Park and Health Sciences campuses that teaches elementary school students about technology, engineering and mathematics. Mission Science sends USC Viterbi School of Engineering mentors to local schools to collaborate with the children on projects, ranging from small-scale experiments to creating model rockets. The fund also supports “Our Neighborhood: Youth Artists as Civic Leaders,” a program that allows youth between the ages of 15 and 25 to artistically respond to social issues they see in their communities. Young adults in the program work with USC Roski students and professional artists to create public art pieces for the community. 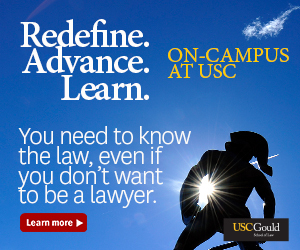 Those on USC payroll can set up annual deductions to contribute to the fund, making it easy and convenient for faculty to give back. 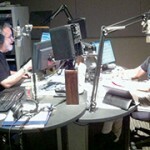 Students, alumni and people who are not affiliated with the university can contribute to the campaign as well. Some students, however, have expressed their frustration with the program. 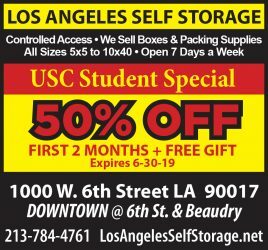 Others, however, believed that the campaign was a good way for USC to have positive relationships with people in the community. 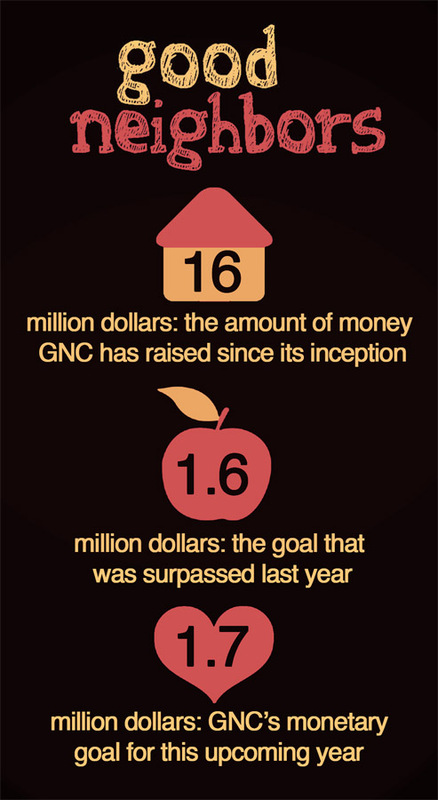 Though this round of fundraising ends Oct. 31, donations to the GNC can be made throughout the year. As a long-time supporter of the Good Neighbors Campaign, I was happy to read the cover page article on October 11 by Deena Khattab. However, I noticed that the article included a significant omission. In her article, Deena mentions that “faculty can make payroll contributions” to GNC, that it’s “easy and convenient for faculty to give back,” etc. While the contributions of the faculty to GNC are well-documented and not to be underestimated, nowhere in her article does Deena give any mention or credit to the hardworking and generous staff at USC. From its outset, the Good Neighbors Campaign has welcomed employee gifts from ALL areas of the university, from all the academic units to admissions, auxiliary services, research institutes, public safety, etc. Giving back to our community is a University-wide effort, and the significant contributions of the staff should also be heralded and recognized.